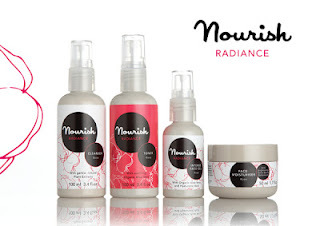 You may remember I recently met Nourish Skincare at The Vitality Show and ran a giveaway to win your own skincare regime worth £40? Thanks to everyone that entered, it was the first time I ran a giveaway using Rafflecopter and I have to say it was so easy and simple to use and made my life (and yours!?) much easier! Look out for more giveaways coming soon! She Said Beauty Mega Summer Sale! 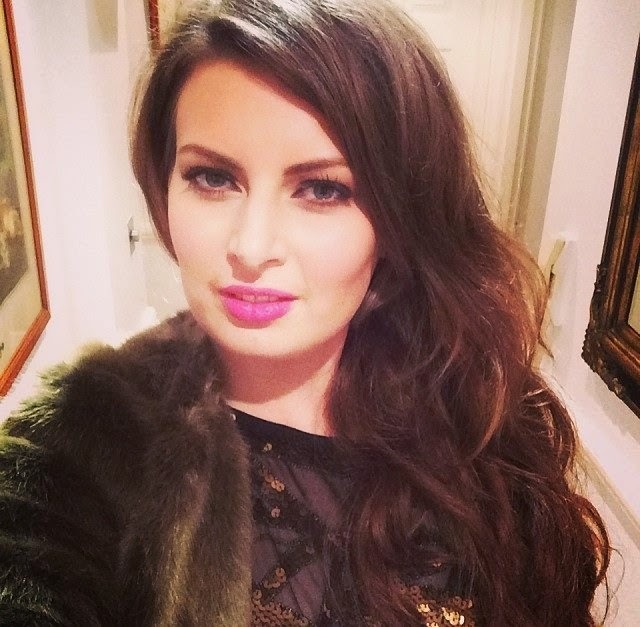 I'm speaking at PR/Blogger TLLWTL Event tonight! Save an Extra 10% on Fathers Day Gift Sets! Should Bloggers Write for Love, or Money?